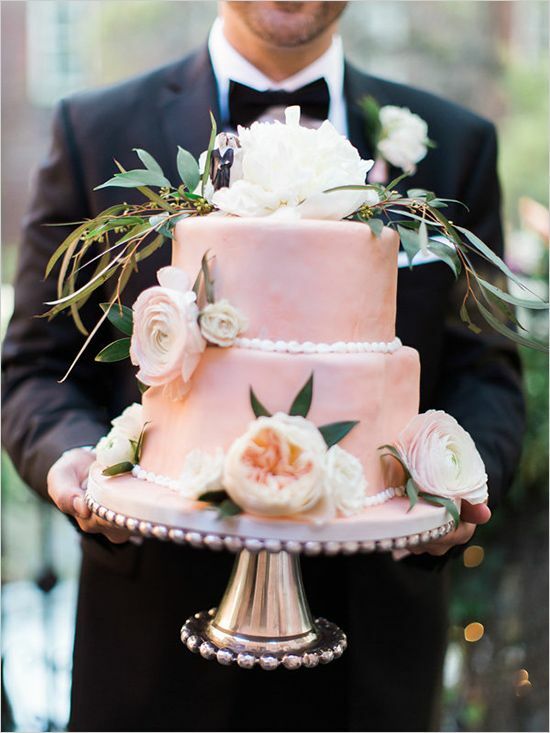 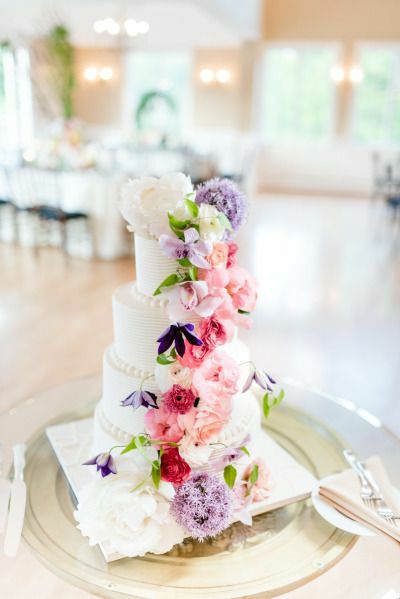 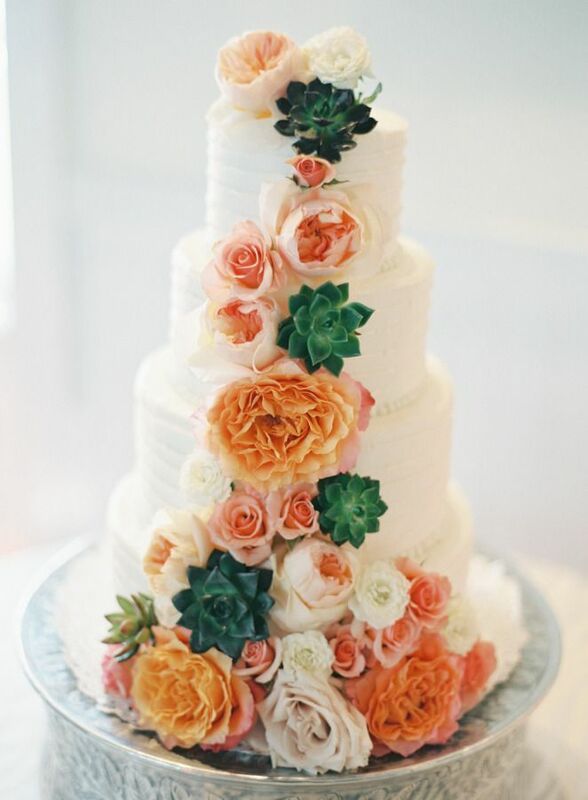 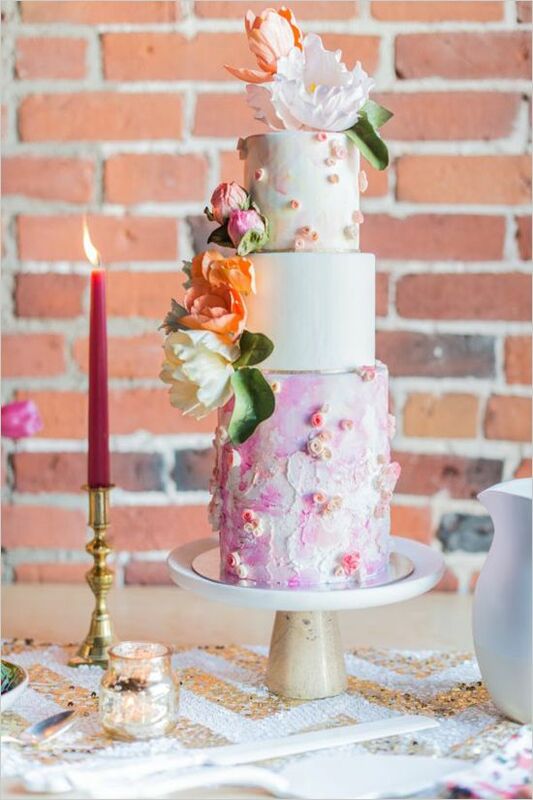 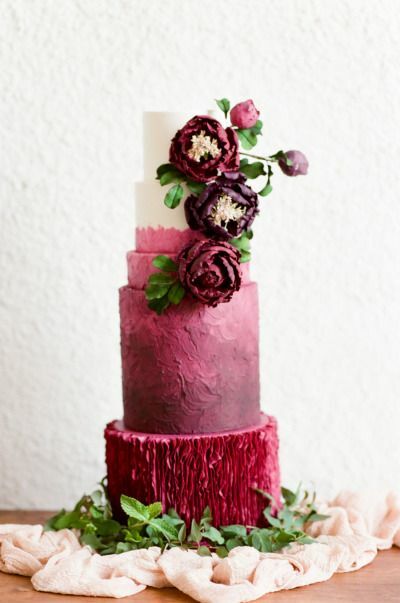 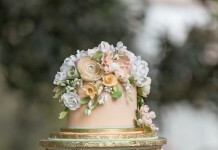 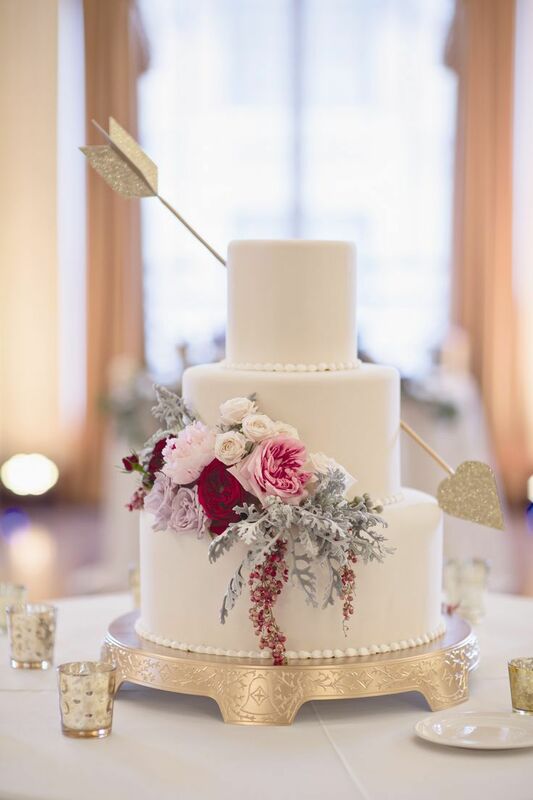 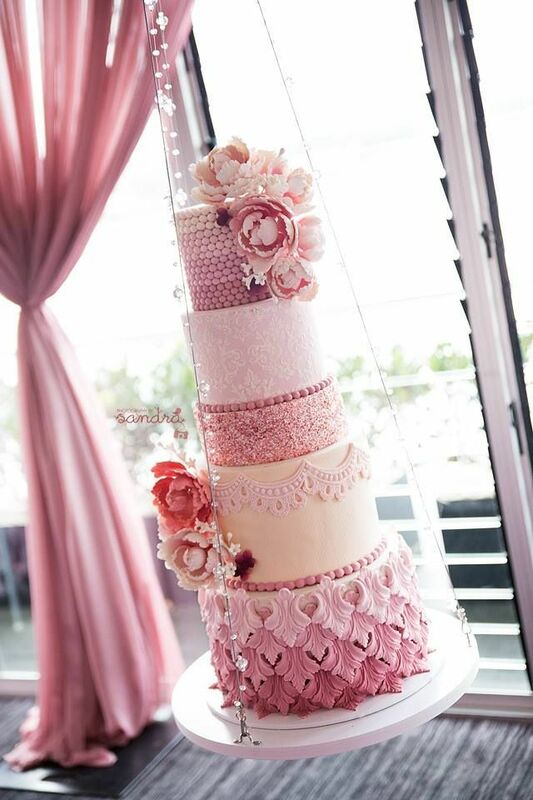 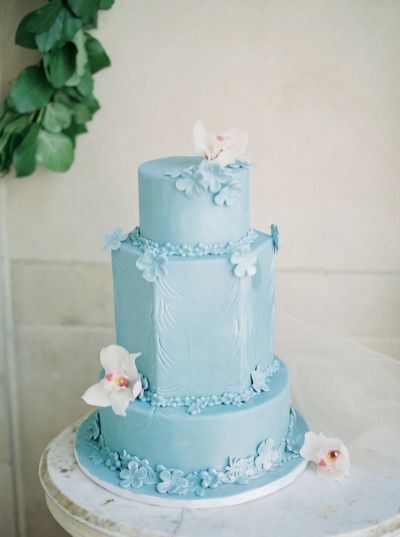 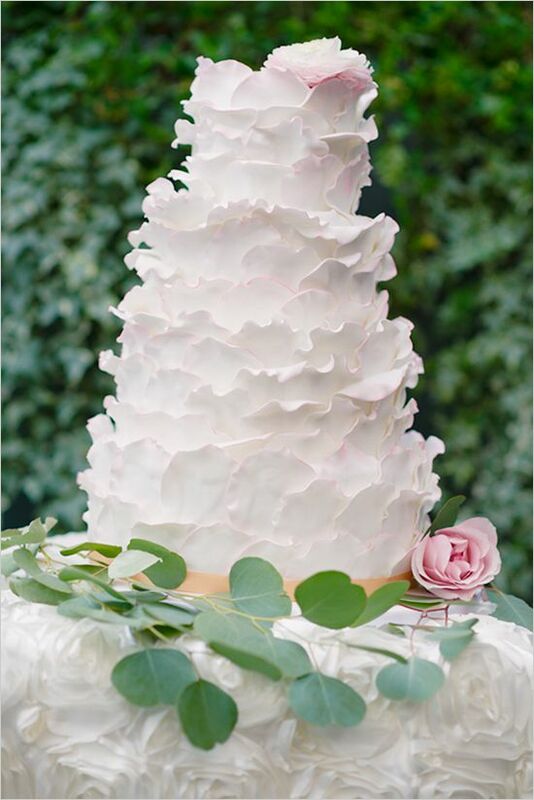 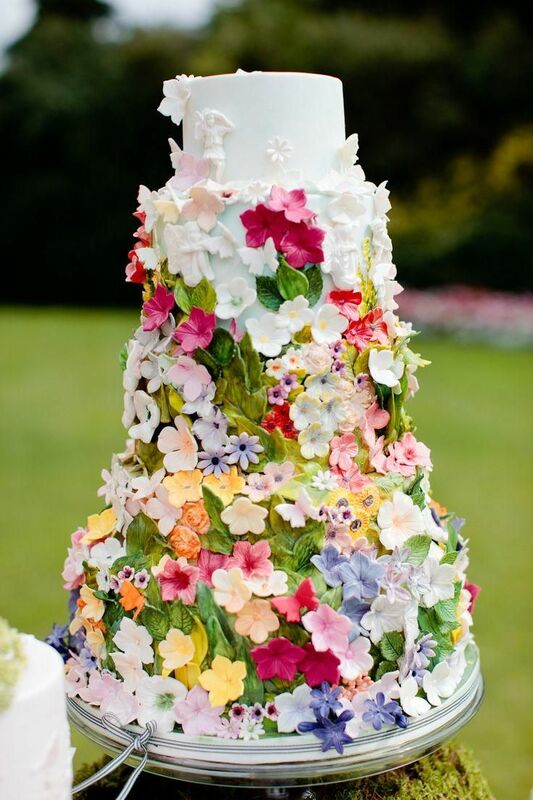 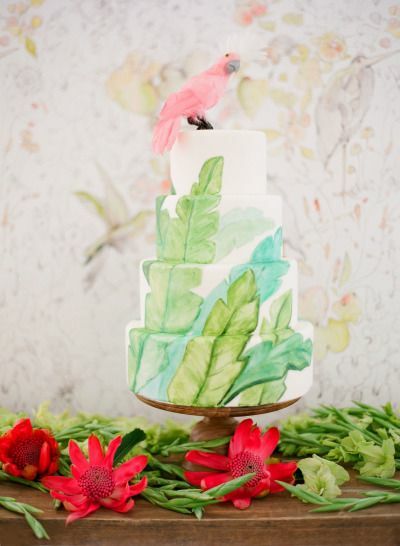 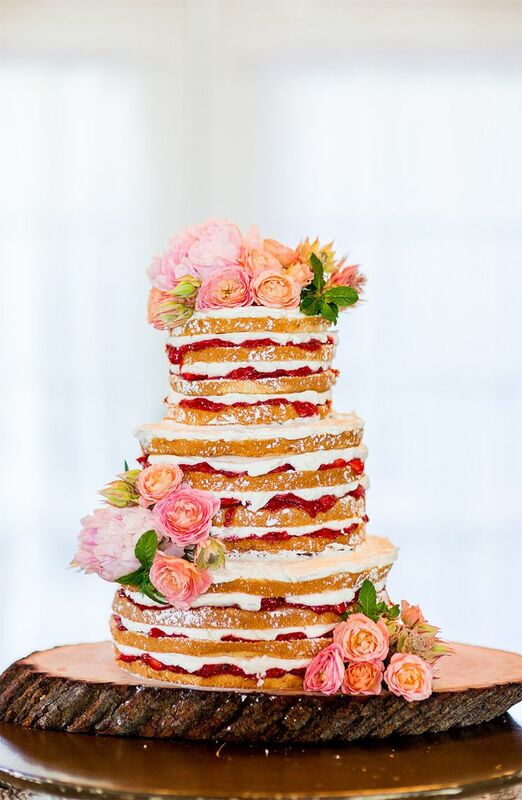 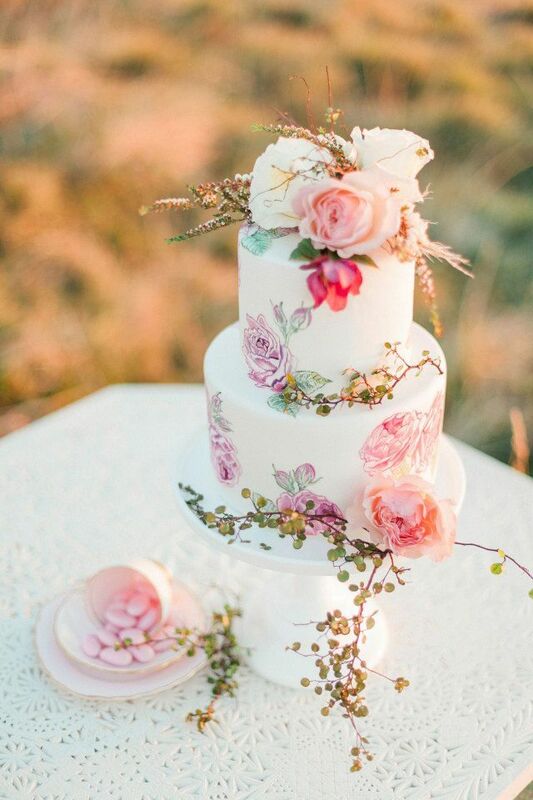 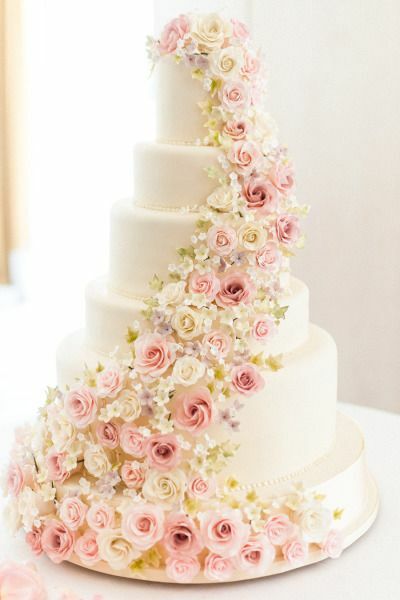 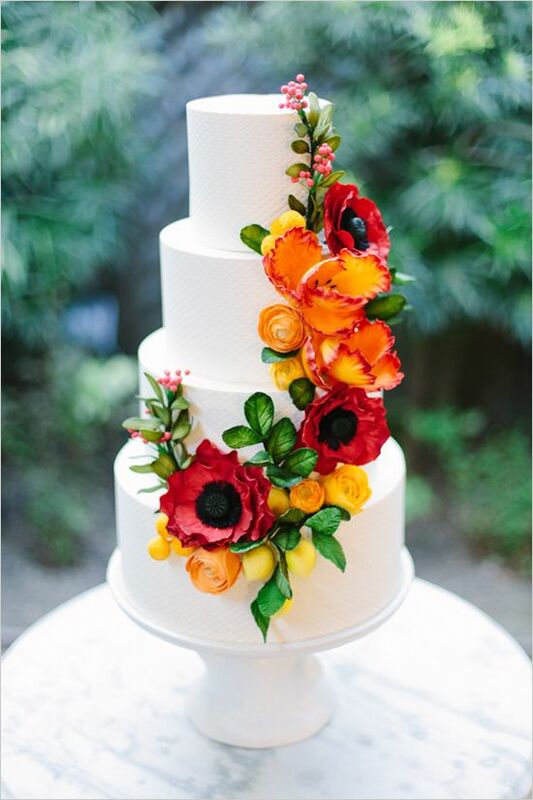 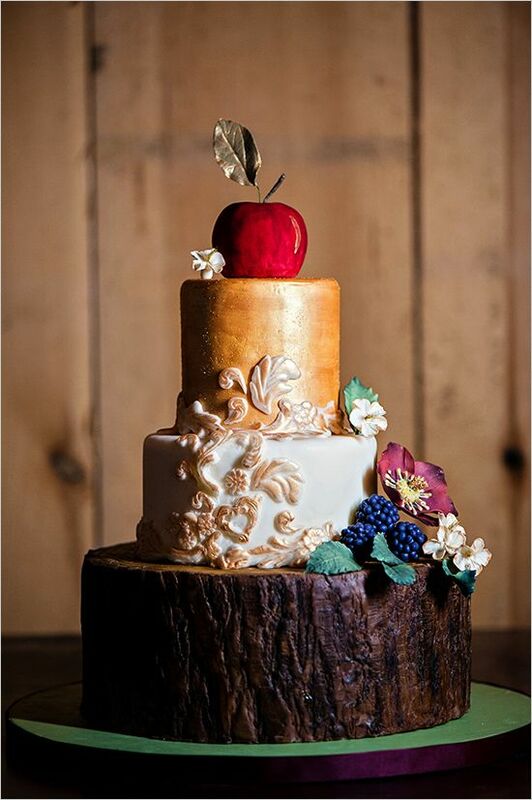 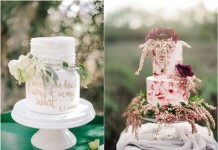 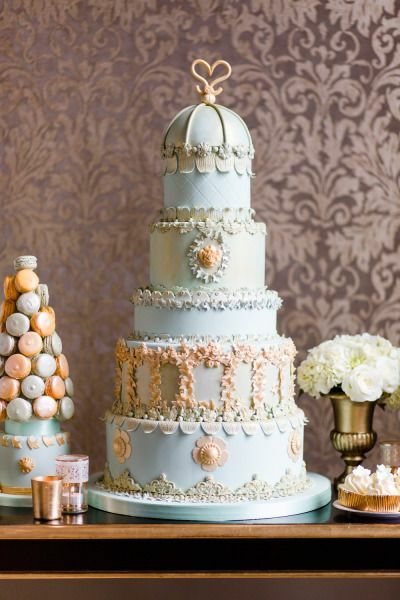 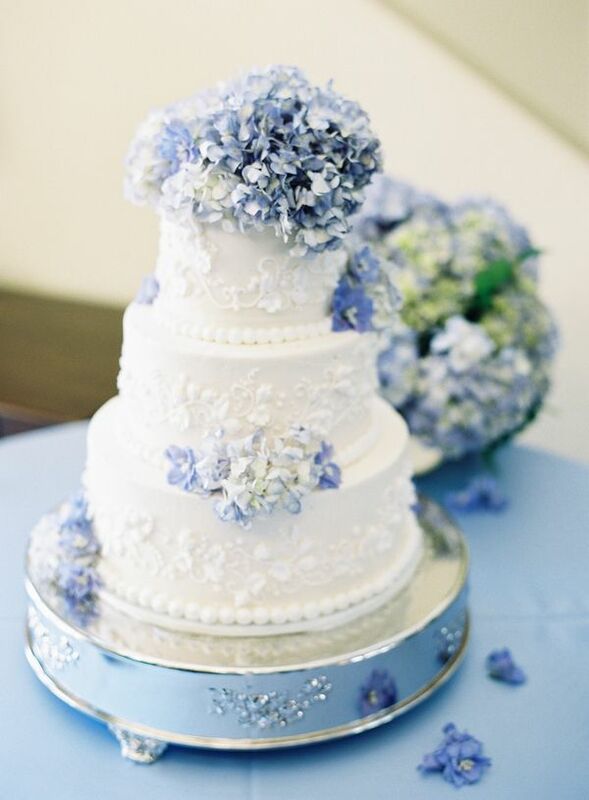 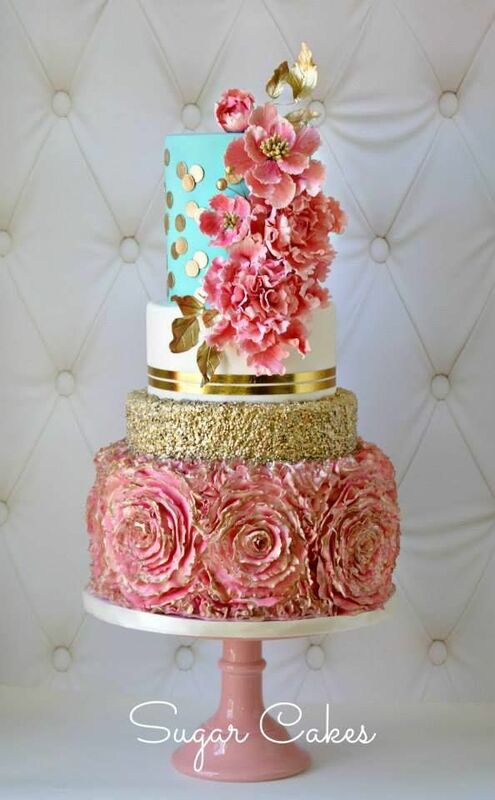 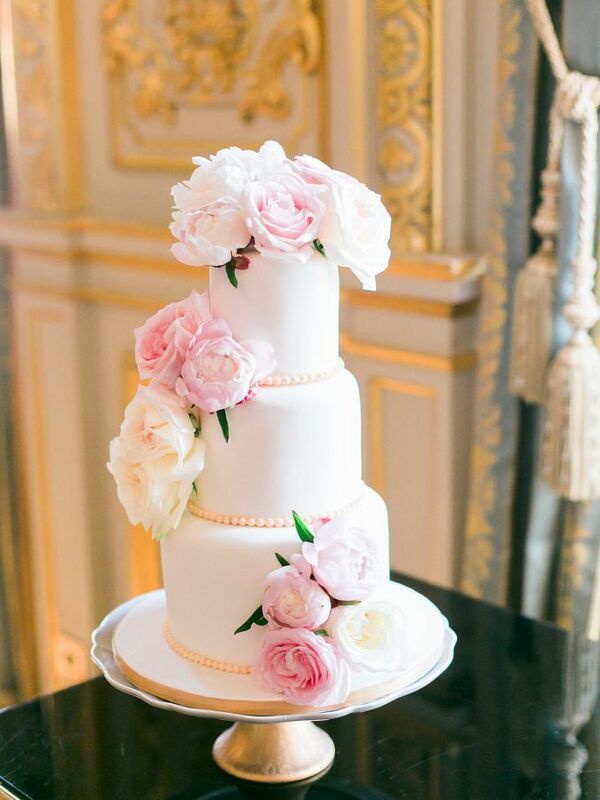 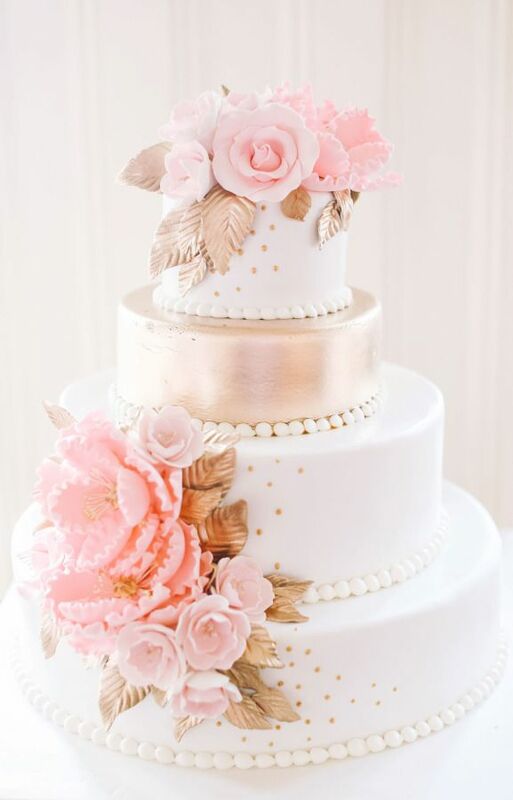 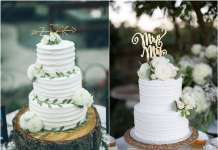 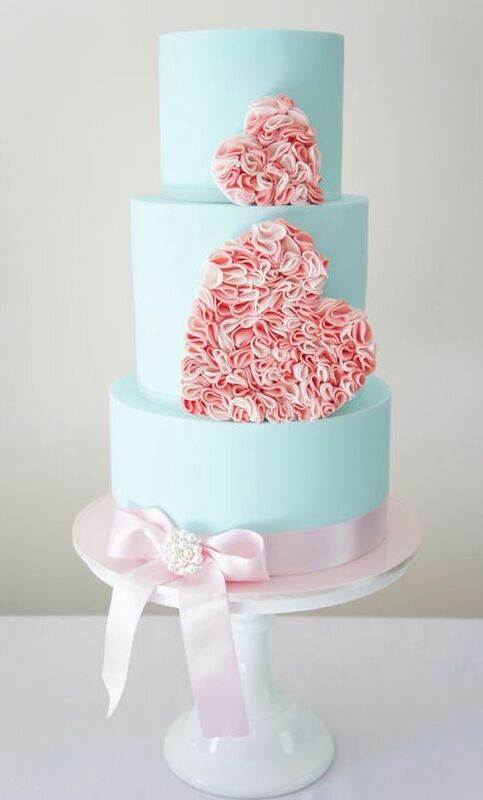 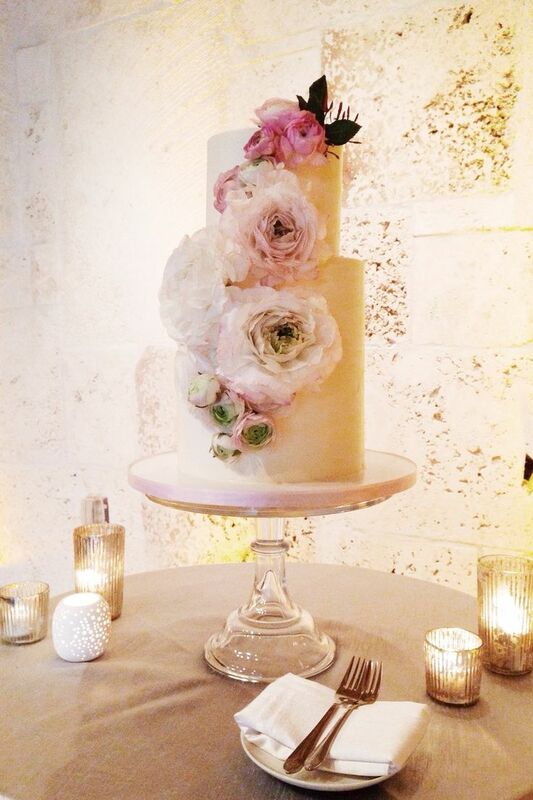 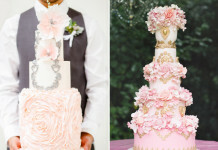 Who can deny that gorgeous wedding cakes are the highlight to a great reception? 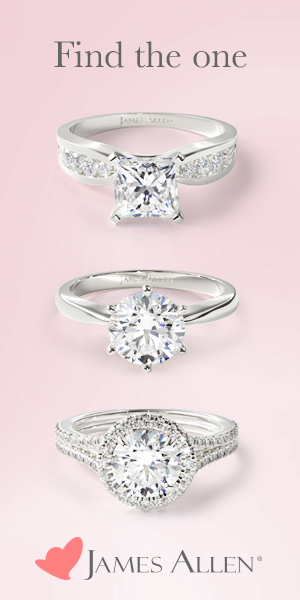 Let’s just be honest. 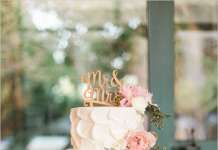 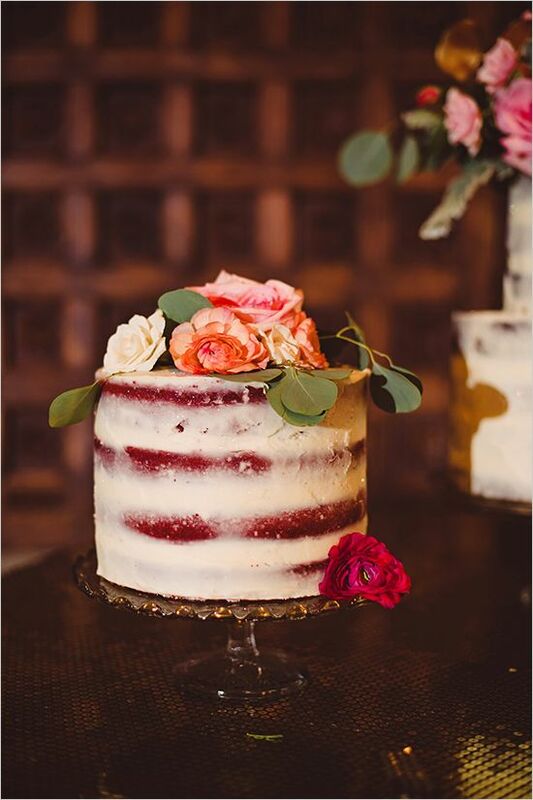 Your guests can’t wait to drink, dance, and end that night with a slice of yummy cake made with love. 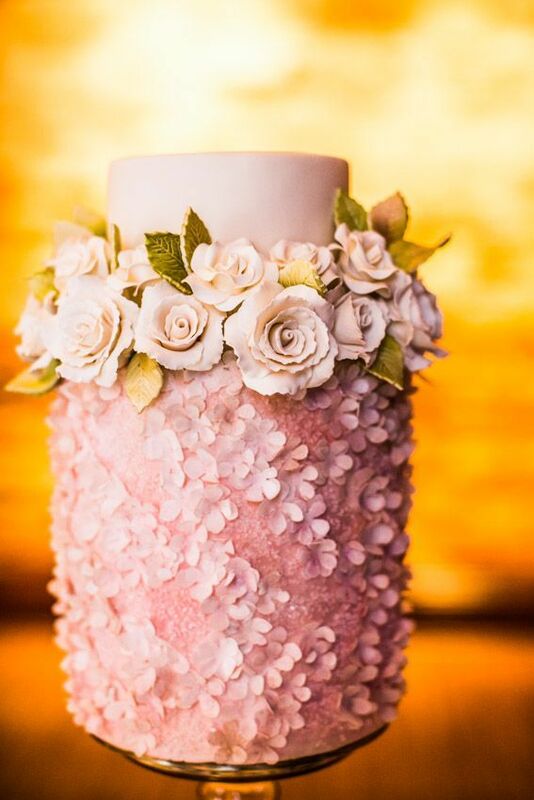 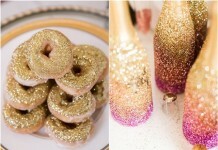 Except on thing: these cakes we’re featuring today might be entirely too pretty to eat! 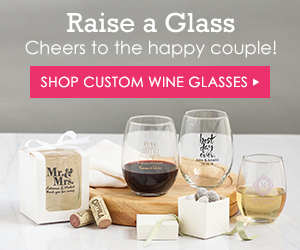 Now wouldn’t that be something.